A young local has passed away after succumbing to injuries sustained during a fall from a building in a resort. The police confirmed that the 22 year old tragically fell from a building in Sirru Fenfushi Resort on Saturday while working on the building. He passed away while he was being treated for his injuries at Kulhudhuffushi Regional Hospital. 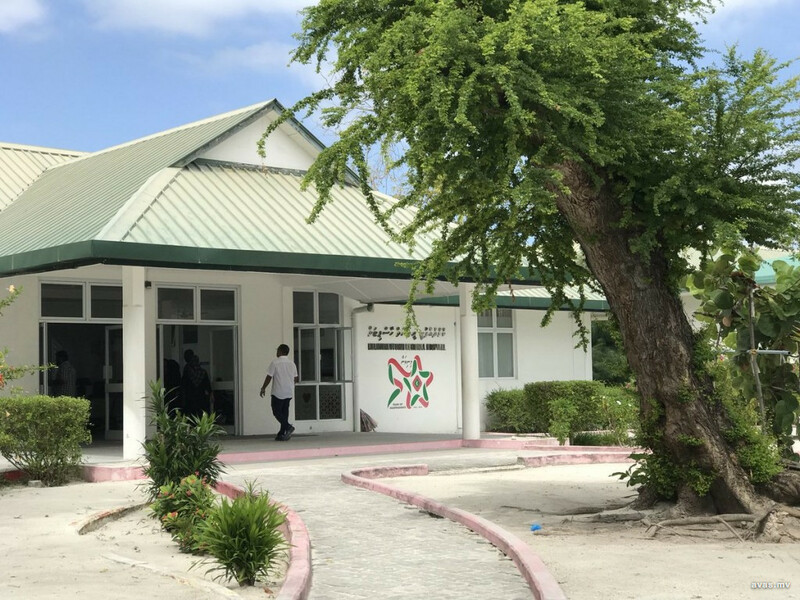 A similar incident occurred on Friday when a seven year old fell from building in southern-most Addu City, and is currently in critical condition.